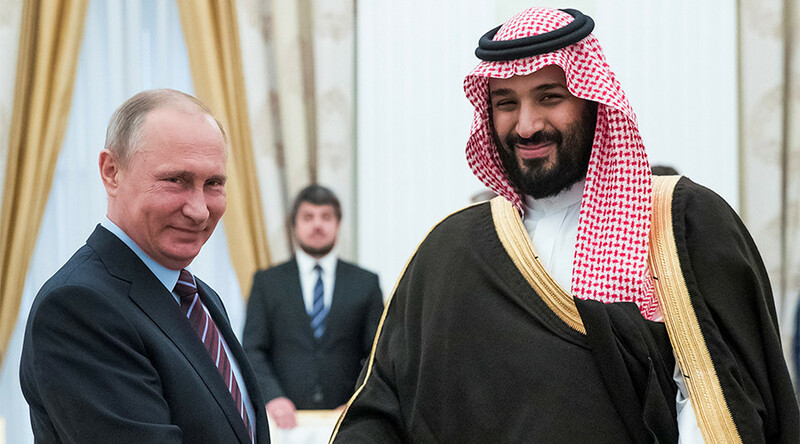 Russian President Vladimir Putin has met Saudi Arabia’s Deputy Crown Prince Mohammed bin Salman in Moscow. It's the first meeting since the world’s two largest oil producers agreed last week to extend a deal to cut production. This is very significant and “our coordinated actions helped stabilize the situation on the world hydrocarbons market,” Putin said Tuesday at the Kremlin meeting. “We’re grateful for your initiative to work together on joint actions between OPEC countries and non-members,” added the Russian President. Putin said that after a lull in business between the two, this year trade between Russia and Saudi Arabia had grown 130 percent. The Organization of the Petroleum Exporting Countries (OPEC) and other oil producers lead by Russia, agreed last week to cut oil production until the end of the first quarter of 2018, nine months longer than originally planned. However, crude prices have been sliding since the deal was reached as investors were disappointed the meeting did not produce deeper cuts. Oil prices were significantly down on Tuesday, with Brent crude trading nearly a dollar lower at $51.29 per barrel. 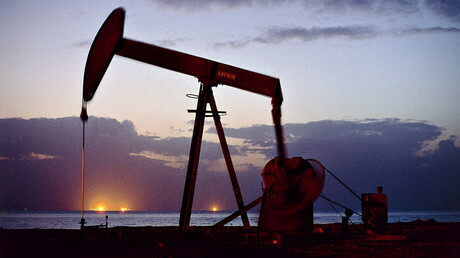 US West Texas Intermediate (WTI) was down 63 cents at $49.17. "Investors haven't made up their minds if OPEC has done enough to balance supply and demand," said Carsten Fritsch, senior commodities analyst at Commerzbank in Frankfurt, as quoted by Reuters. "Today's losses follow gains yesterday, so overall oil prices have been rather flat this week," he added. The effect of the OPEC deal has also been mitigated by increased US production. US drillers have added rigs for 19 straight weeks, and the total number is now 722, the highest since April 2015, according to services firm Baker Hughes.